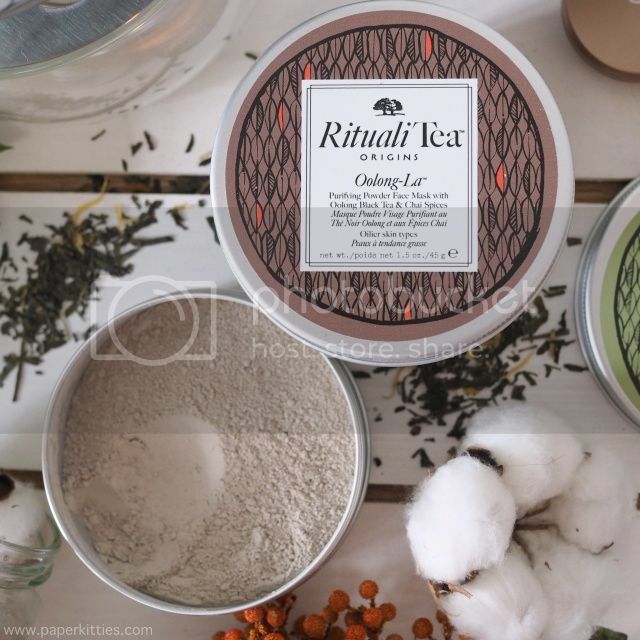 For a tea lover AND a maskaholic, the newly launched Origins Rituali Tea sure is a dream come true for me! Instead of the usual ready-to-use masks, Origins upped their game by making it feel more personalised for a much needed DIY spa session at home. 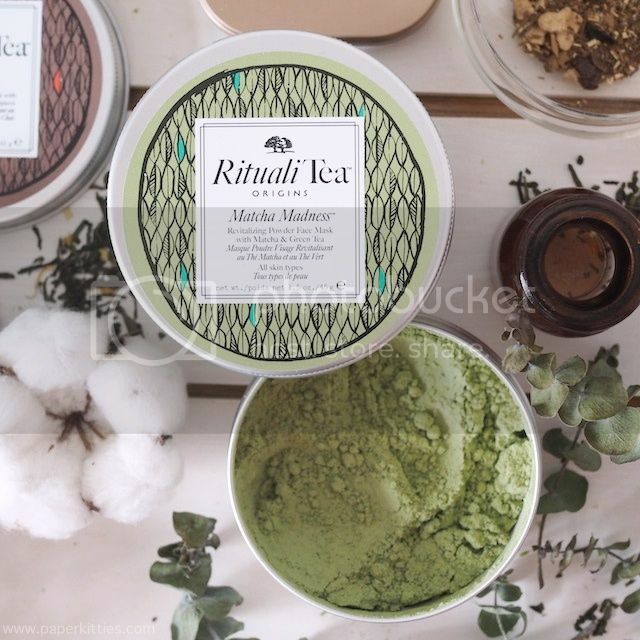 Origins Rituali Tea come in 4 varieties of Powder Face Mask and a complementing Cleansing Body Mask to match, namely Matcha Madness, Oolong-La, Feeling Rosy and Mind over Mate. Armed with a bowl and spoon/spatula combo to complete my Zen oasis, I’m all set up to indulge in some me-time! Read on to see what I bagged home.. This was without a doubt a hot favourite amongst us ladies, you just can’t go wrong with matcha and green tea! 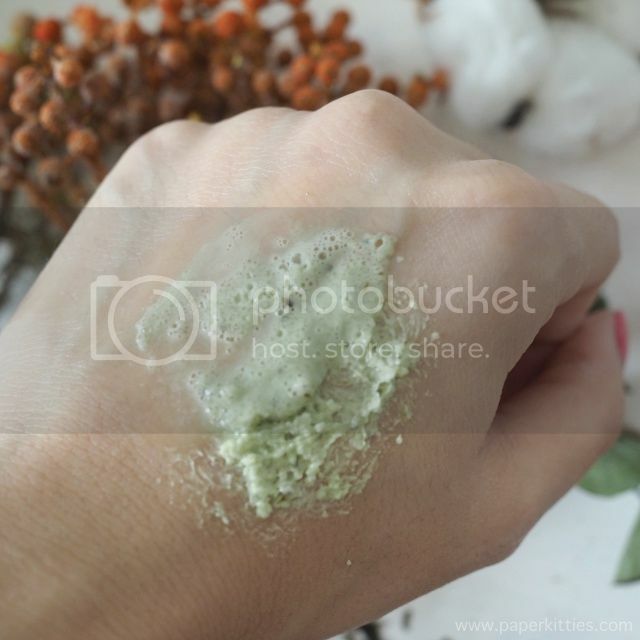 Matcha Madness aims to smoothen and even skin texture whilst renewing it. Meant for all skin type, it is soothing to one’s senses with this herbaceous green tea. 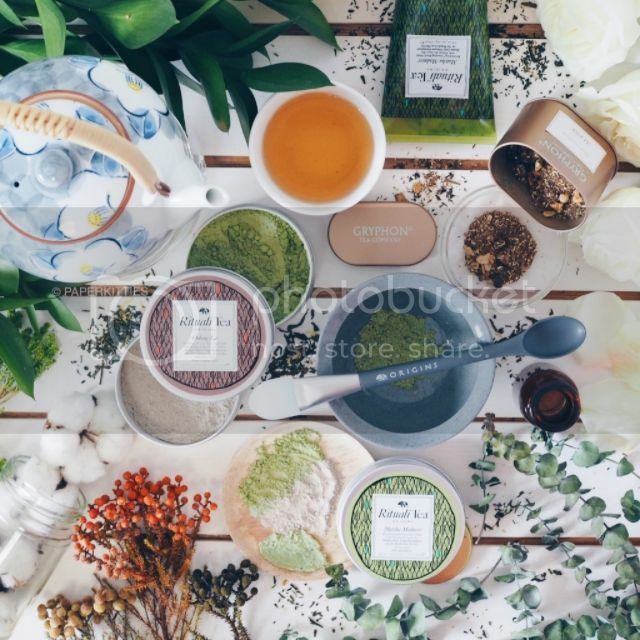 If you have oily or combination skin, I recommend adding Oolong-La into your shopping basket! 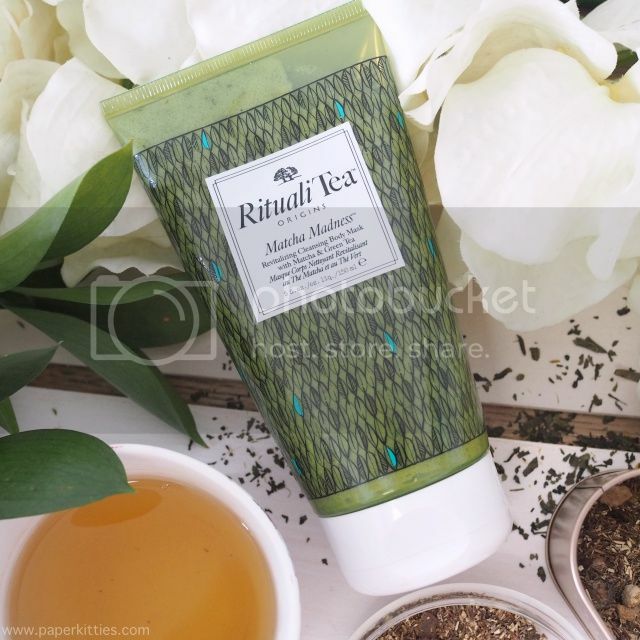 An oriental blend of Oolong Black Tea & Chai Spice, this purifying mask exfoliates and absorbs excess oil whilst leaving skin clear and smooth. Love that it helps warm my senses with black tea and subtle spicy notes of cardamon and cinnamon. Moving on to the the Cleansing Body Masks, they basically start as a balm and transform into a body scrub with creamy lather when mixed with water. For Matcha Madness, this antioxidant-rich exfoliator helps to polish and purify skin, leaving it soft and smooth.. just like my face! 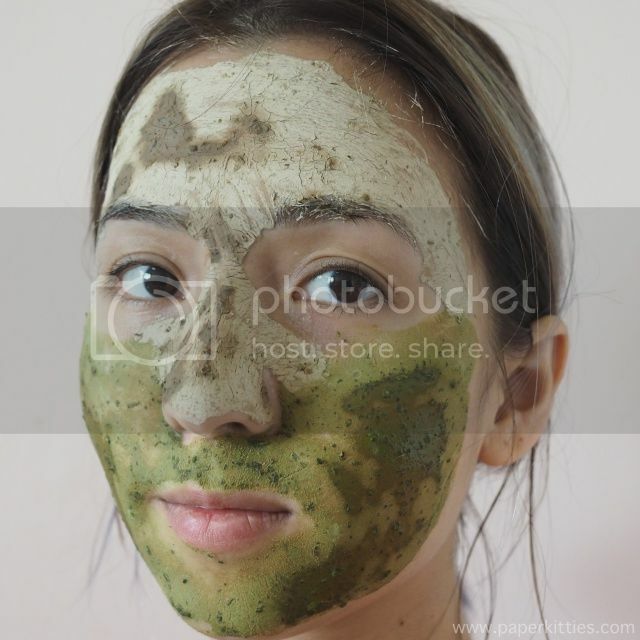 Scent wise, I find it much more soapy instead of the strong tea-scent as experienced with the facial mask.